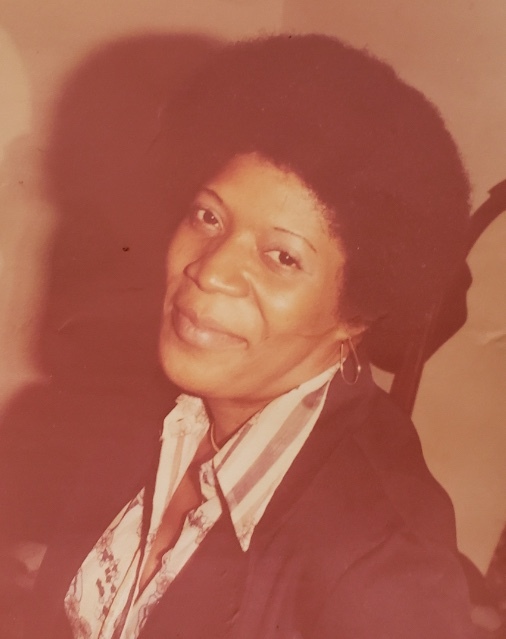 Geraldine Moore, 73, New York, NY, (Formerly of Greene County) died Friday, April 5, 2019. 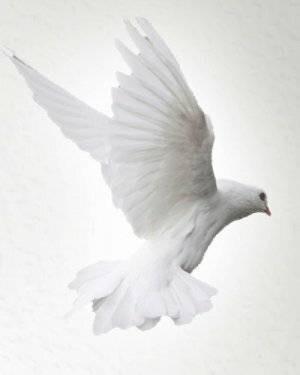 Funeral service will be held on Friday, April 19, 2019, at 12:00 Noon at S. Connor Memorial Funeral Home in Snow Hill, NC. There will be a wake one hour before the service. Interment will follow in the St. James AME Zion Church Cemetery in Snow Hill, NC. Floral arrangements and condolences may be sent from our website to the Moore Family. Please keep the Moore Family in your thoughts and prayers.